We’re excited to introduce you to the 4th Annual Streamy Awards Presented by Coca-Cola nominees for Show of the Year! 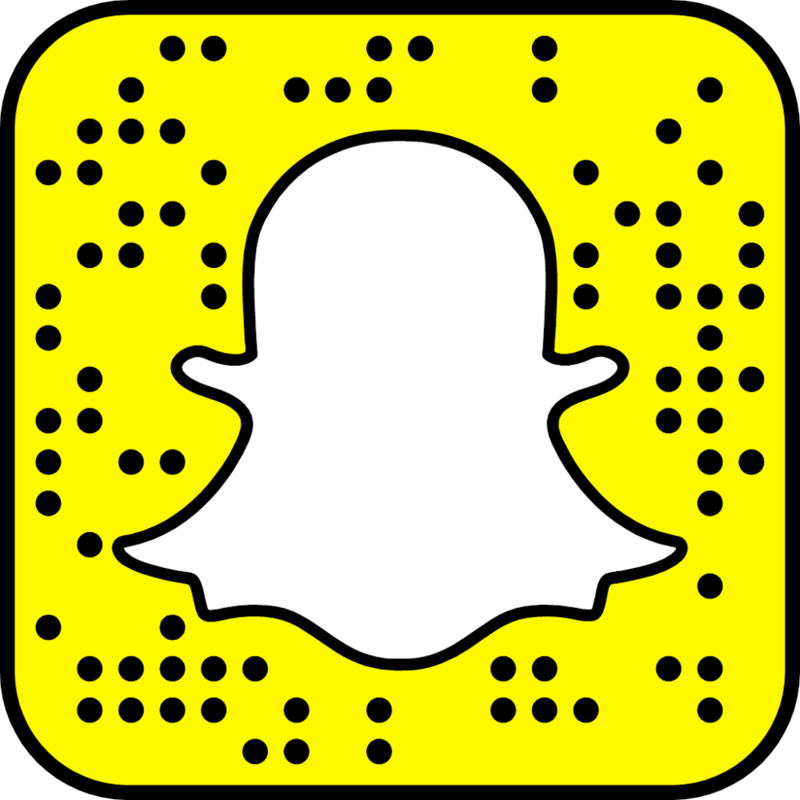 Chances are you already know and love them, but before you rush to start voting for your favorite Streamy nominees (which you can do here), let us tell you a bit more. The Streamys is all about honoring innovative thinkers, and each of these nominees has taken an old concept and completely re-imagined it for the modern world. The results are some of the most interesting, informative, and invigorating shows on the internet. Each of the nominees brought their specialty into the future by coming up with fresh news ways to approach it – be it a high school drama, a cooking show, a classic novel or traditional news. Here is how each one has given their concept a makeover for 2014. 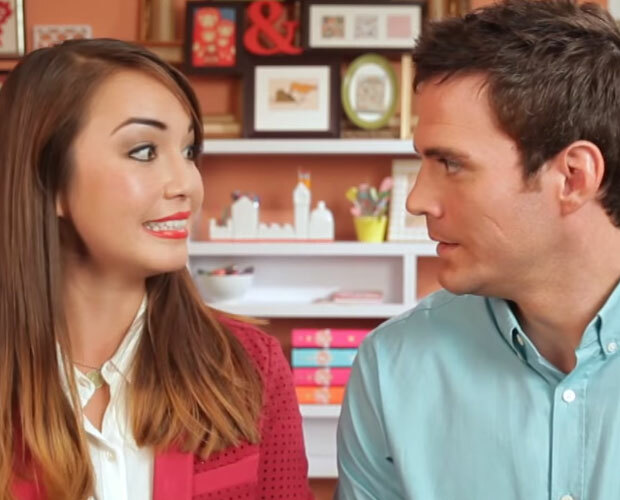 Emma Approved, created by Pemberley Digital, is a modern take on Jane Austen’s Emma. The show’s protagonist is re-imagined as a matchmaker/life coach documenting her work online. The show is a fun watch for literary buffs, but it’s a modern coming-of-age story as well. We get to watch Emma start her own company and work her way through failures, success, love, and loss, and grow up with her in a digital age. We’ve seen modern classic remakes before, but never this relatable. EnchufeTV is an example of how the internet has given producers around the world an unprecedented outlet for creativity. The Ecuadorian show portrays cultural idiosyncrasies of Ecuadorians without stereotypes and without censorship. This is something that citizens couldn’t see before, but the popularity forced the government to accept it and even air it on television! How’s that for innovation? MyMusic is the first trans-media music/production company. The mockumentary show following characters named after the music genres they represent is hilarious, especially because we get to see our favorite YouTube personalities try their hand at acting. While the show is scripted, they also include real music news from the perspective of characters like Metal, Indie, and Techno. MyMusic is a new music culture experience that allows people to find their niche news or discover new music with a sense of humor and fun. Whether you want to get your kids interested in cooking, need themed treats for your next viewing party, or simply want a new way to show your love for Frozen, Nerdy Nummies is just what you’re looking for. Typical baking shows make creative sweet treats looks so complicated, but Rosanna Pansino shows us how to make Lego Unikitty pops, Princess Elsa cake, and Emoji cookies with ease! Rosanna’s new approach to an old hobby makes cooking fun for the new generation. If Nerdy Nummies is the baking show for the new generation, SORTED Food is the cooking show. SORTED has short videos of how to cook all kinds of meals in the simplest way. And forget those hour-long old cooking shows, these only take five minutes. The guys also have a fun attitude and sense of humor that make the recipes fun to watch. Not to mention all of those tips and life hacks to make you look like a pro! Never has it been so easy (or fun!) to make risotto, bubble tea, or tiramisu cheesecake. 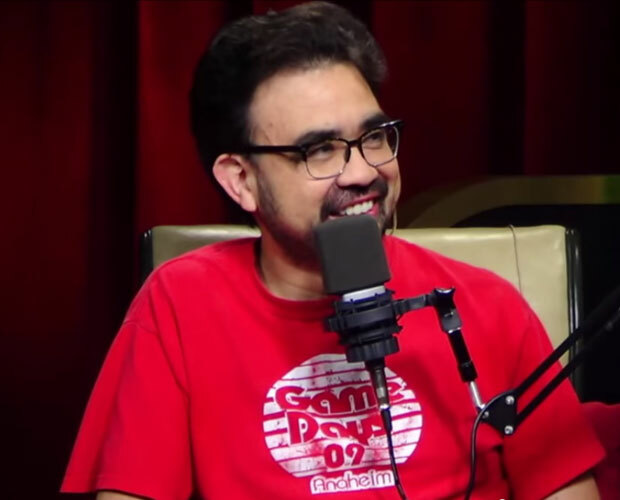 The Rooster Teeth podcast is an old-fashioned talk-show style chat room that’s one and a half hours long. It’s length and set actually mimic the old talk show style, but for a new audience. This generation has new interests like gaming, music, movies and pop culture that no one on television is catering to. Well, now they don’t have to because Rooster Teeth has it covered, and we’ll gladly laugh, groan, and make fun along with them. SourceFed may end up being the next major news network, and it’s all online. Instead of one news show, they release quick hit segments all day long that are upbeat and full of personality. SourceFed’s real-time news is never boring, but it’s also accurate. They have a perfect balance of attitude and need-to-know news that even teenagers can get interested in. And, it’s created by Philip DeFranco, so you know it’s going to be funny (see below). Speaking of Philip, his own show is our next nominee. 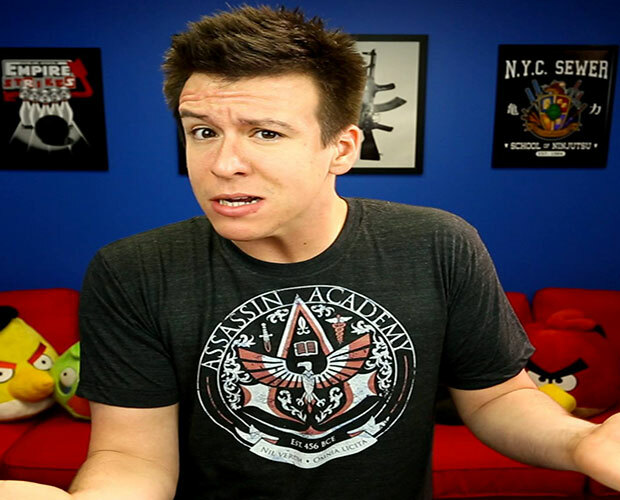 The Philip DeFranco Show is a daily news show centered around pop culture that started in 2007. Despite being one of the oldest shows of it’s kind, PDS always evolves and remains current. Philip shares the news along with lots of quotes, evidence, and facts, but also includes his genuine (and hilarious!) opinions. PDS is the internet’s answer to mainstream morning shows, but a lot more fun with a lot more personality. 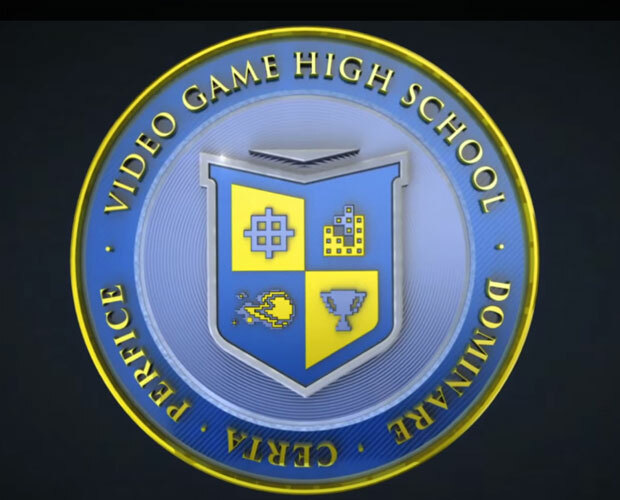 There’s never been a high school drama quite like VGHS. 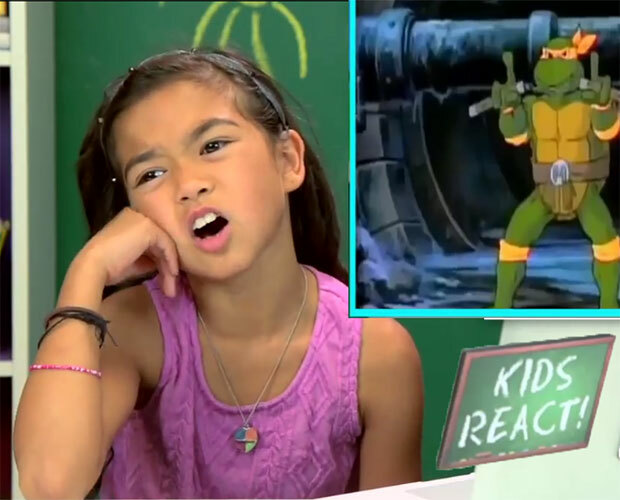 It’s truly a show for and about the kids of today. It has created a world where gamers are considered professional athletes. Where the normal struggles of high school can be hashed out online. Where nerds gain confidence and strength behind a screen and bullies get what’s coming to them. The show slides seamlessly from real life into the virtual world, and even if the weapons are fake, the emotions are real. It’s a totally new concept for a teen show and it’s released online only in installments of three episodes. Don’t miss out on the fun – tune in to the 4th Annual Streamy Awards live stream on Streamys.org on Sunday, September 7 at 7:30PM PST. Have you voted for your favorite Show of the Year and Entertainer of the Year nominees yet? If not, stop what you’re doing and vote now!